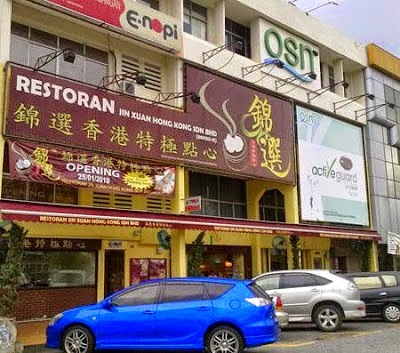 This restaurant takes up a few lots in Damansara Jaya. It is on the same row as Maybank and further down, is the post office. So, getting parking during lunch time on weekdays can be quite a pain. The restaurant is consistently packed during makan hours. Actually, even during off-peak hours, the restaurant was still 50% full – and this is about 3.30pm on a Saturday. You can safely assume that the food is good. 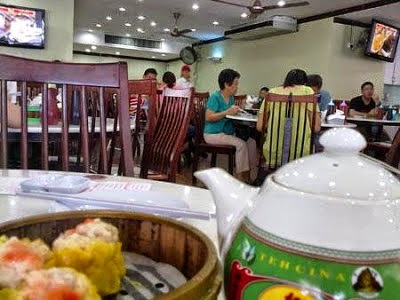 The restaurant is actually a dim sum place and most Petaling Jaya folks would know of the restaurant simply because they serve good dim sum that is affordable. They have everything you would expect of a dim sum restaurant – the fried items, fried carrot cake, egg tarts, etc. 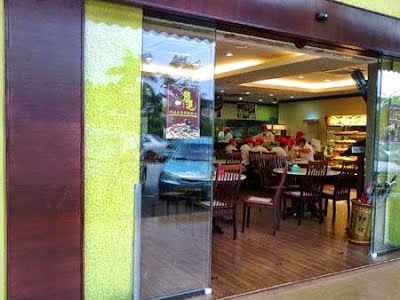 The restaurant is air-conditioned, but the entrance doesn't have closed doors. So if you prefer to stay cool whilst savouring your selection of dim sum, you should opt to sit further inside, away from the entrance. My first encounter with the restaurant was attributed to the fact that I was feeling under the weather and had to resort to eating porridge. I avoid porridge, unless sick. 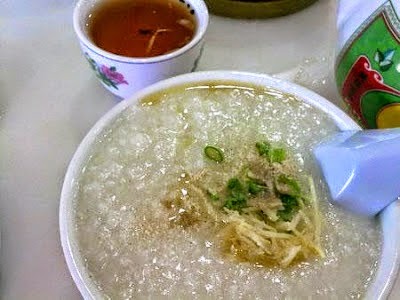 But a chance encounter with the restaurant’s Spare Ribs Congee, RM5, has left me ordering it, even when I am perfectly healthy. 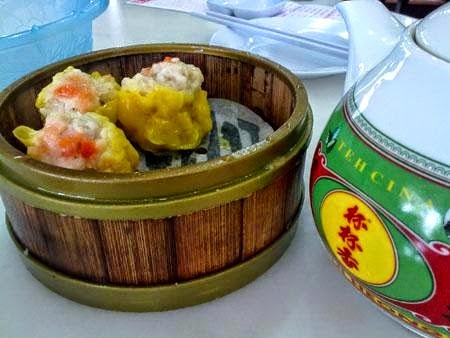 The selection of dim sum costs between RM4 and RM4.50. The Siew Mai was expectedly tasty. A pot of tea costs, RM3. Too bad that they don’t serve tea by the glass, so I had to order the pot. But RM3, is an okay price to pay for a pot. On a separate occasion, I tried the Steamed Fish Ball dim sum and it was just the right amount of sponginess. The total bill came to RM13.20, including 5% service charge and Government tax respectively. 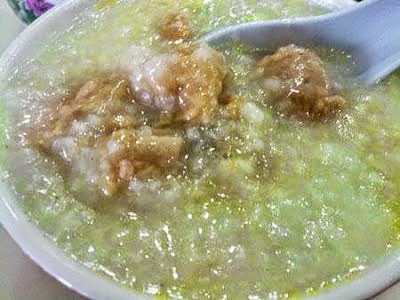 If you like congee, you could also opt for the century egg congee, which gives the Spare Ribs Congee a good run for its money.